© 2017 AKRS Technologies. All rights reserved. Fourx holidays established in the year 2009. Its headquarters at Cochin. Mainly in the business of Tourism & Hospitality. 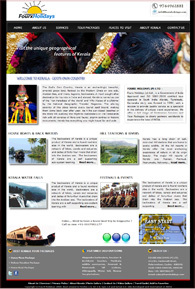 They offers a memorable visit to Kerala, God's own country, have identified many unexplored areas all over Kerala. Onyx International FZE is an Ajman FreeZone based General Trading Company, engaged in dealing with electronics, electrical, mechanical and industrial products. 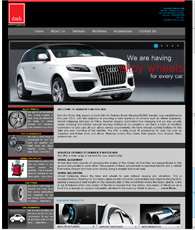 Derrick’s Motor Hub, based at Kochi, was established in the year 2011, providing a wide spectrum of services such as Wheel Alignment, Wheel balancing, Nitrogen Air Filling,Puncher Repairs, Automated tyre changing, Water servicing etc. Build Centre is operating from Cochin. It is a online directory of construction industry. 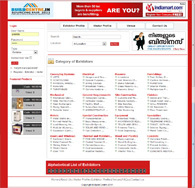 Based on the catalogue expo running at Chalikkavattom, industries can also list online in this website. 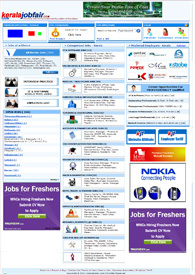 Keralajobfair.com is one of the leading job portal in Kerala. Since its origin in 2005, it has earned a good reputation among leading companies as well as jobseekers. Different types of services are offered for jobseekers and employers.